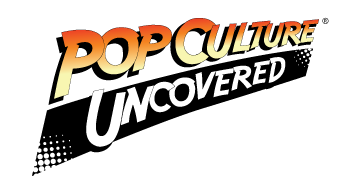 Those of you who follow our gaming articles here on Pop Culture Uncovered, will undoubtedly know that several of us here are fans of Overwatch. We like to keep you all in the know about the game’s (fairly regular) events, and character releases, as well as some of its missteps. That being said, a new development has been brought to our attention. It seems that an announcement was made by Blizzard yesterday, stating that the developer had formed a division within the company that will be specifically dedicated to eSports. 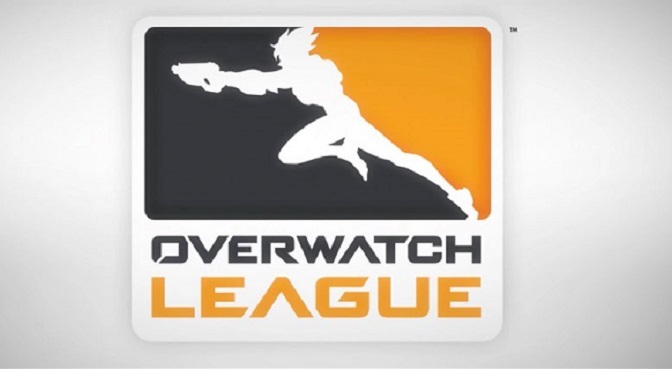 Operating under the Major League Gaming (cue the Mountain Dew & Doritos gifs) moniker, the division will be leading the official Overwatch League (OWL) as well as the World Cup. The league is said to be designed & run like the NBA or the NFL, with larger cities being the main hosts for each team. Much to the potential chagrin of Blizzard, it would appear that many major eSports teams have begun to desert the game prior to the launch of its competitive league. One of the main reasons? According to a figure provided to ESPN, the cost for franchising an official team is a whopping $20 MILLION! That cost may even be higher in more populous markets like Los Angeles or New York City. When compared to a seat in the League Championship Series for Riot’s League of Legends (of which one was sold last December for $1.8 million), that’s a considerable financial jump. Over the last week, five eSports organizations have announced that they will no longer field teams for the game. One player on Team SoloMid went as far as to issue an official statement citing the high cost of entering the OWL was a deciding factor in the team’s disbanding. Another statement, this one from CompLexity Gaming, was more blunt in their reasoning. They directly stated that Overwatch’s “transitional phase has left organizations with limited exposure opportunities”. This limitation was apparently also a factor in another pro gaming organization – Splyce – abandoning the idea of an Overwatch team, as well as the release of teams from organizations like Denial Esports and Red Reserve. With Blizzard having originally planned to launch the Overwatch League at this year’s BlizzCon event, one could wonder about the future of eSports in arenas such as this. What do you think, gamers? Is Blizzard expecting too much from pro gamers in asking for $20 million to franchise a team? Let us know your thoughts in the comments!